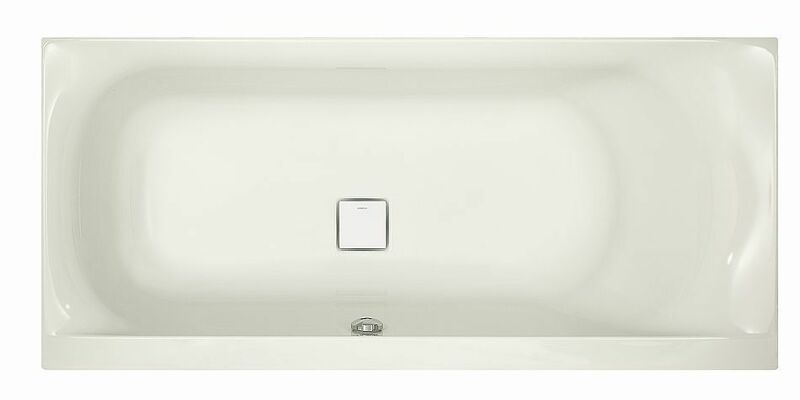 With the classical rectangular bathtubs of Thasos family a comfortable bath solution in the heart of the bathroom becomes a real eye-catcher. 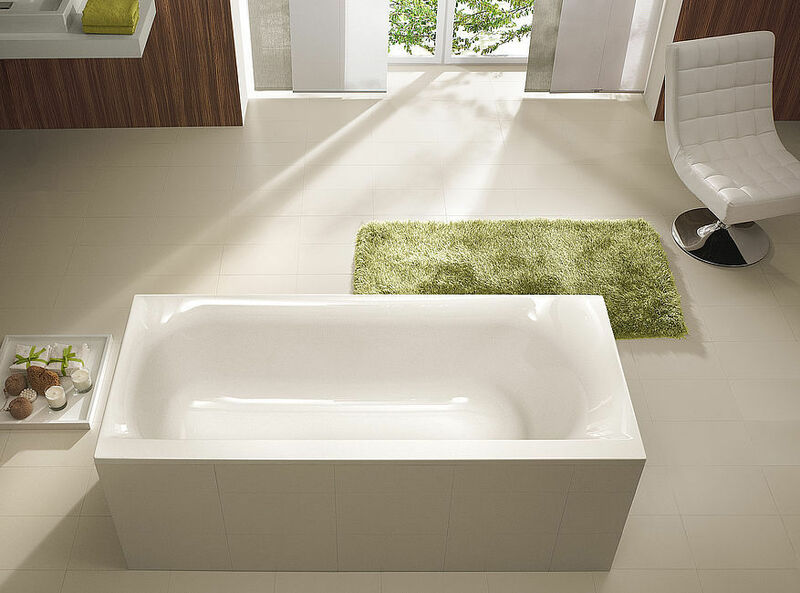 Just the visual design with a remarkable glass paneling makes the attraction of this stylish freestanding tub. The elegant, modern glass paneling of 8 mm toughened safety glass with screen printing is available in three elegant colors - white, black or silver. But you do not only create an exceptional ambiente with Thasos. The spacious interior with a back support invite for efficient relaxation of your body and to set your mind free to come to rest.